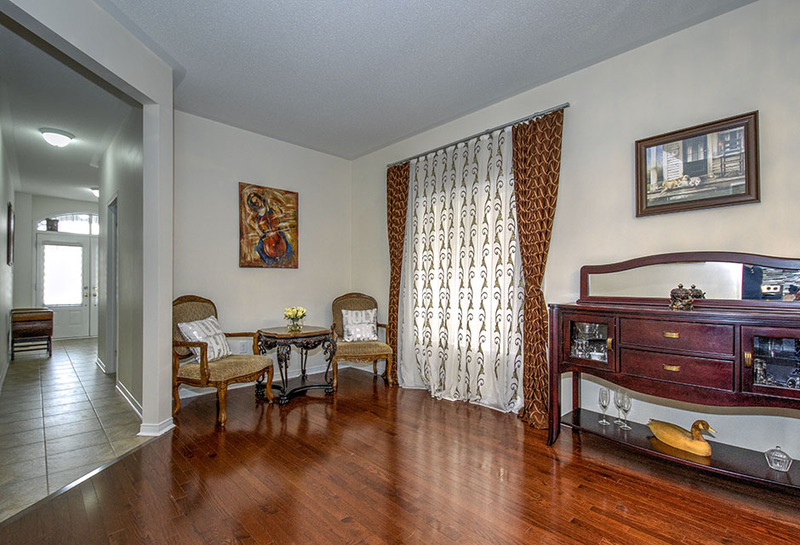 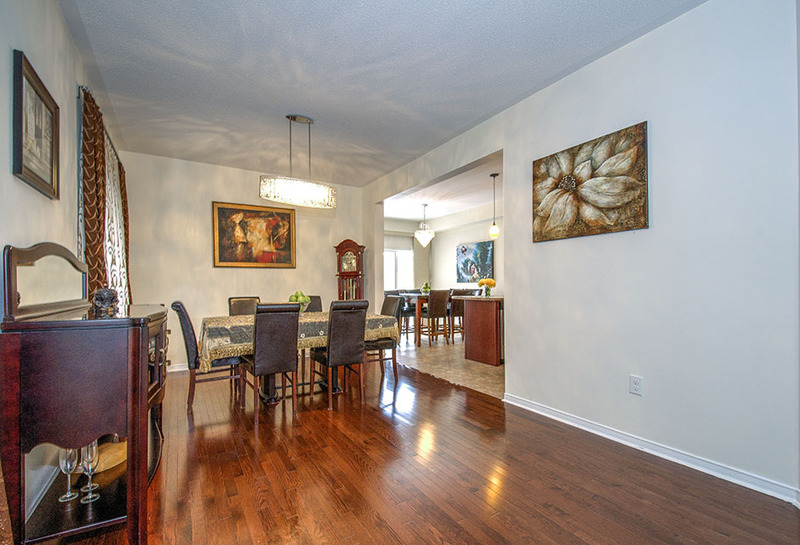 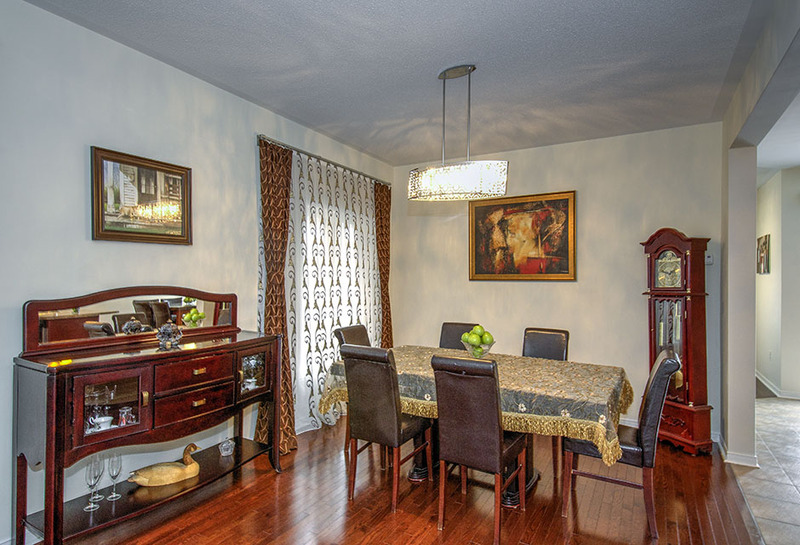 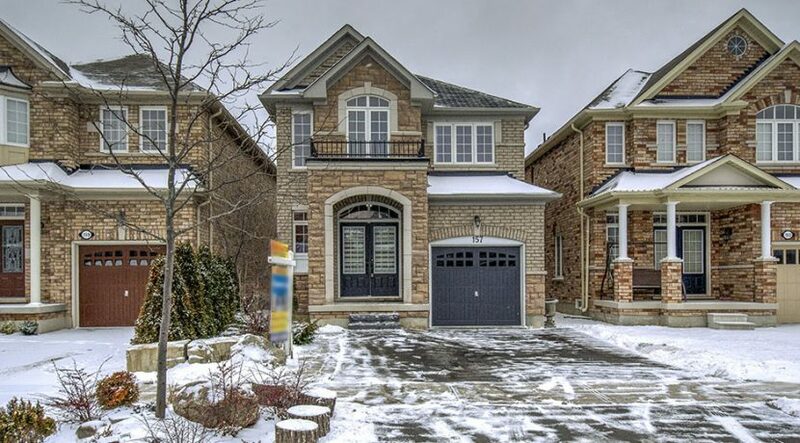 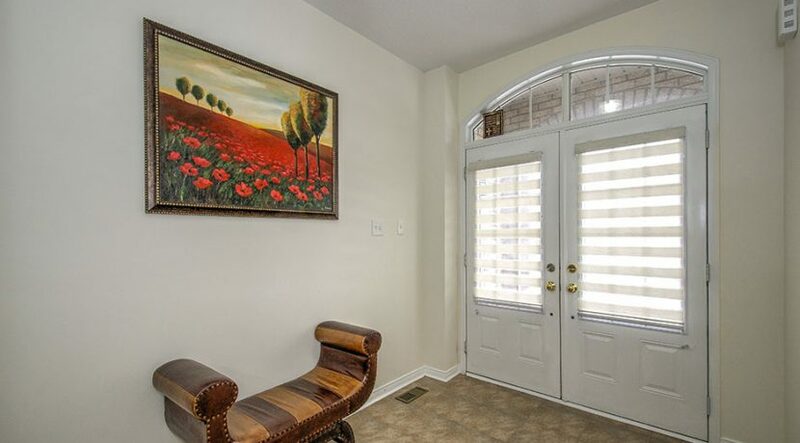 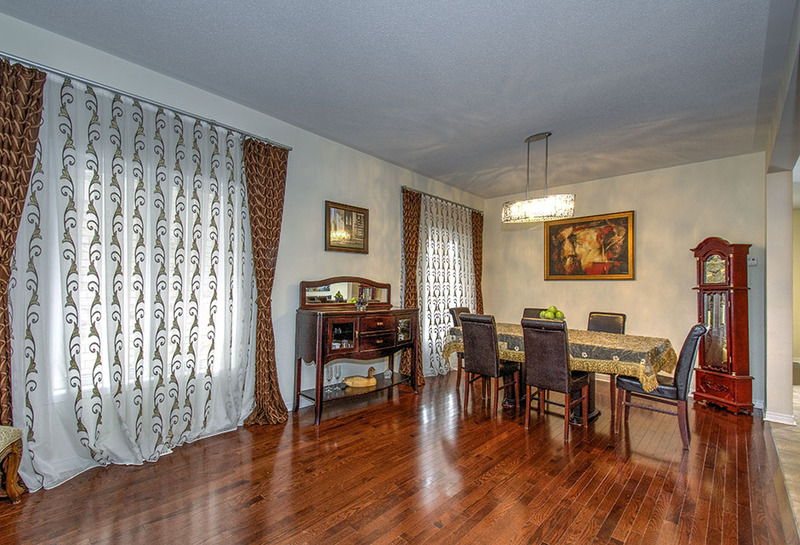 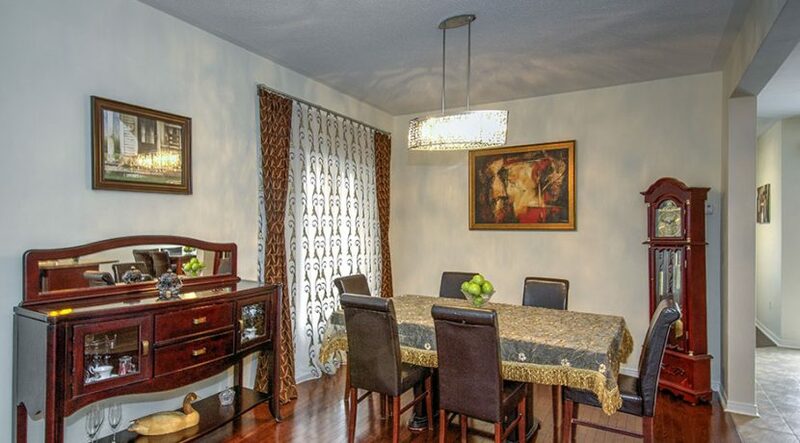 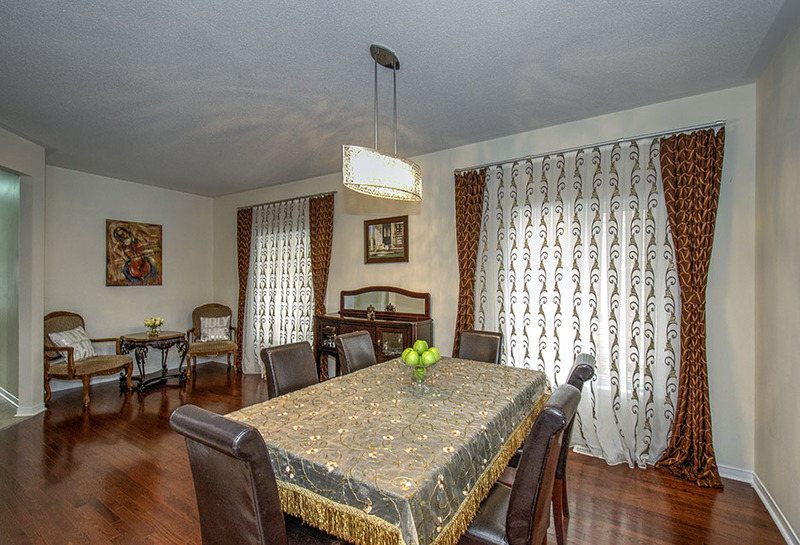 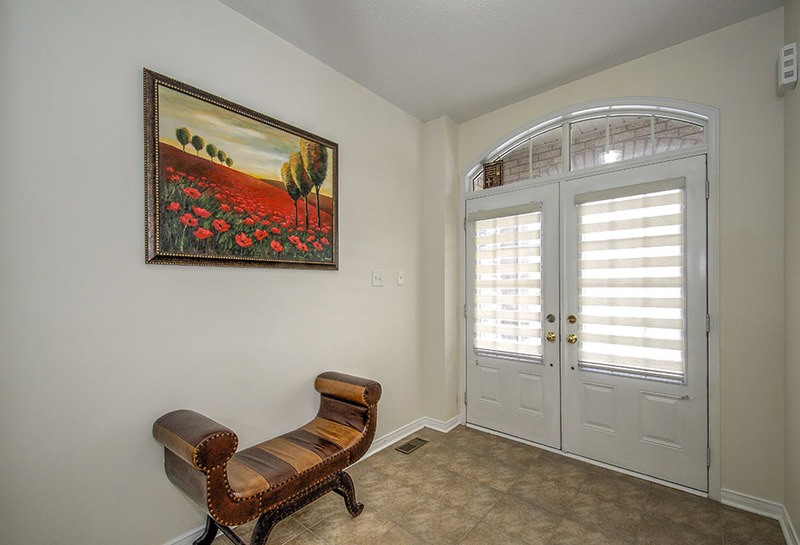 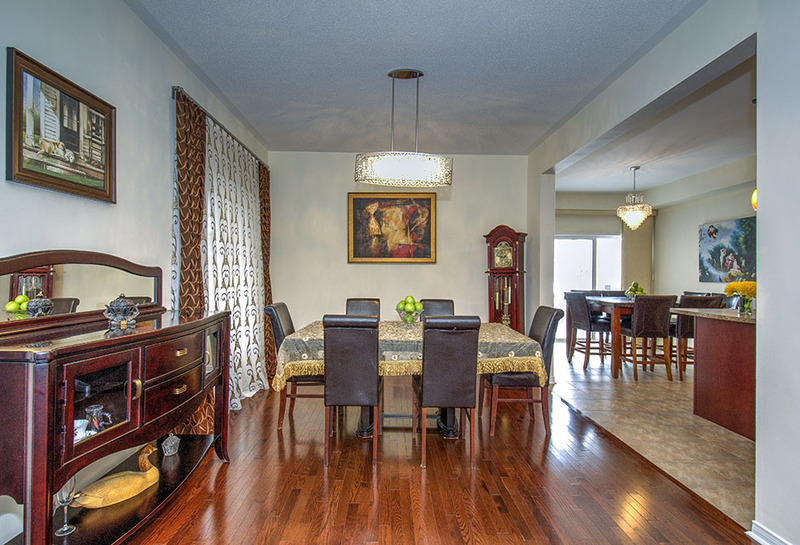 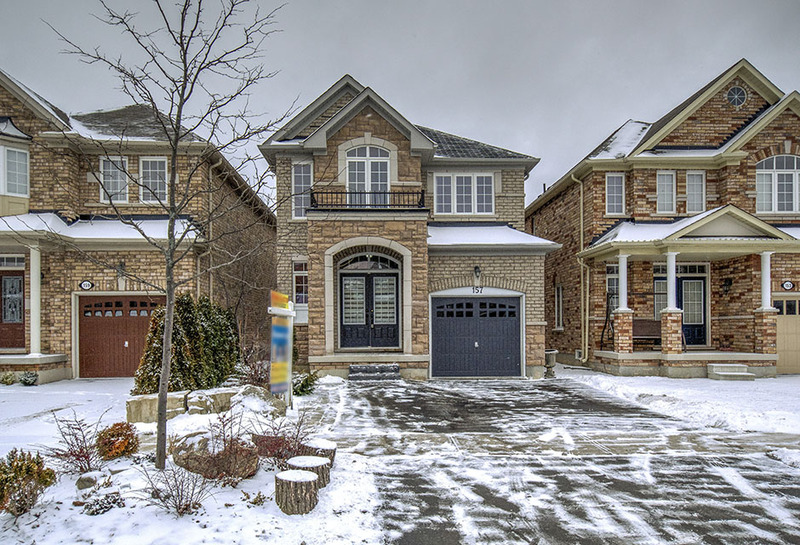 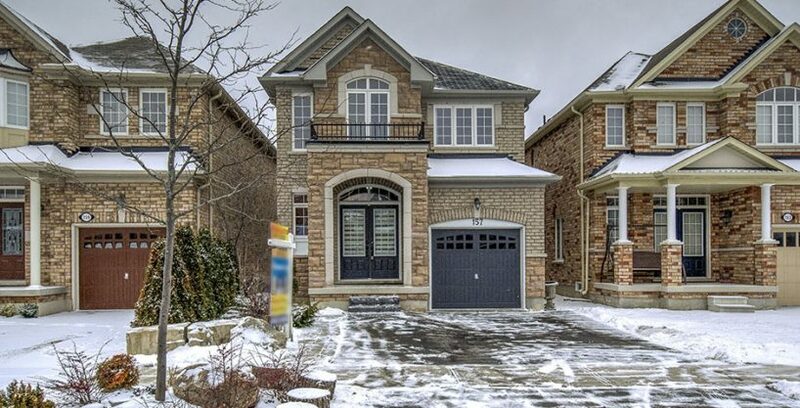 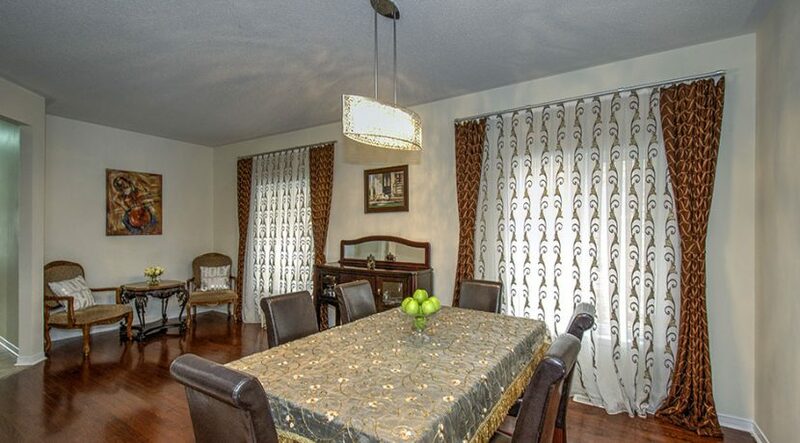 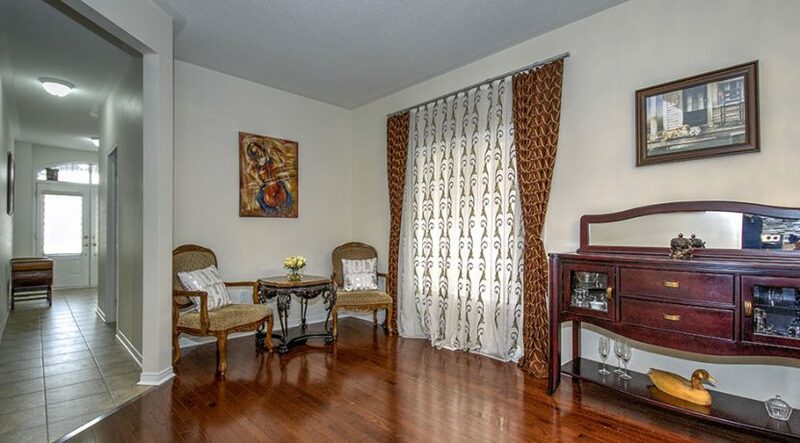 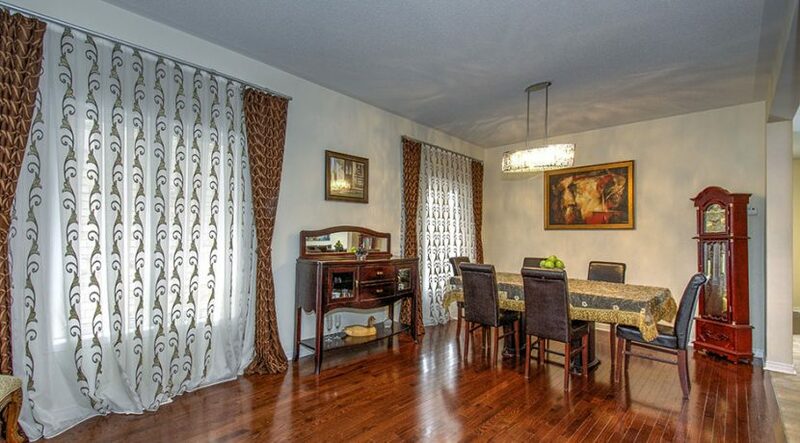 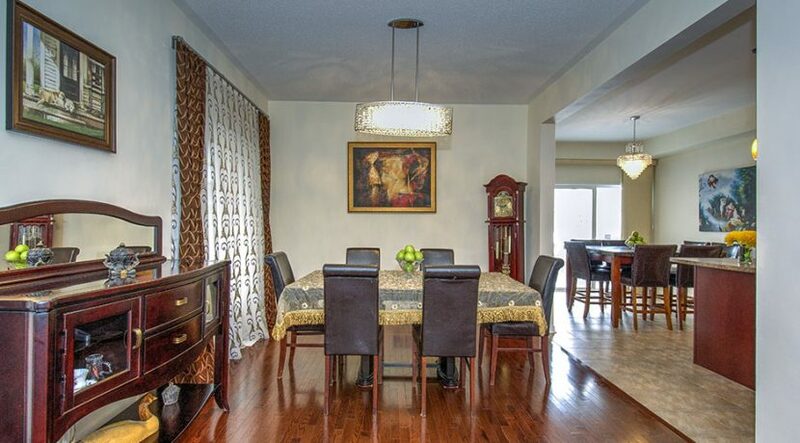 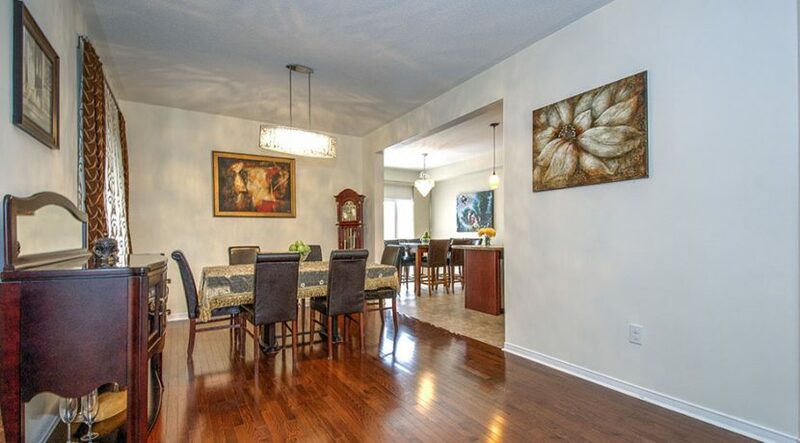 Absolutely Stunning 2350 Sq Ft 4 Bedroom Brick/Stone Home Located In The Prime Vellore Village! 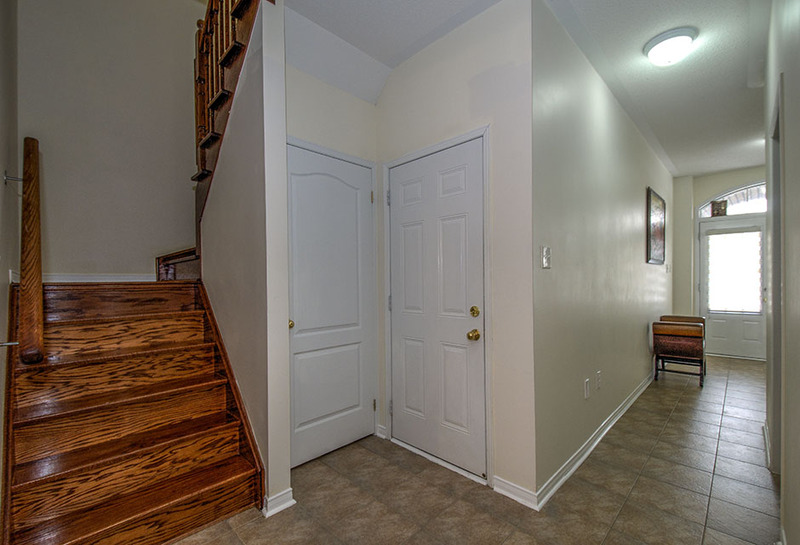 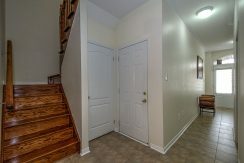 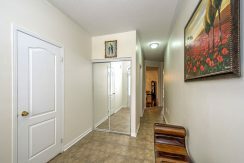 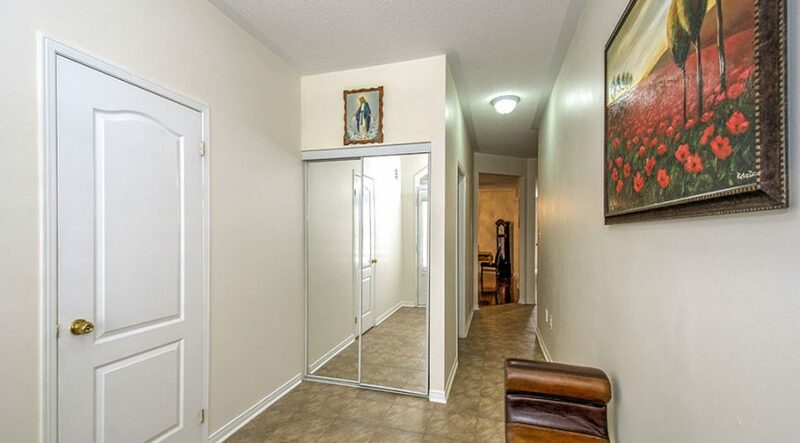 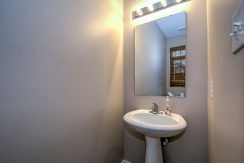 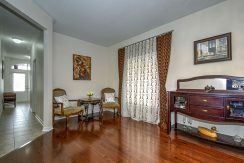 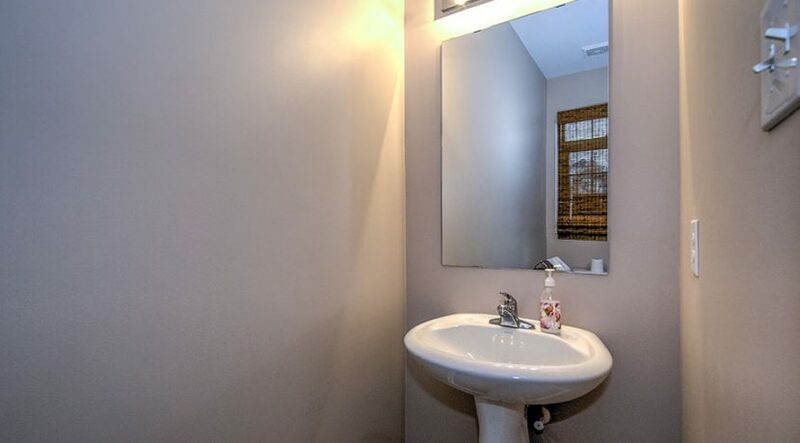 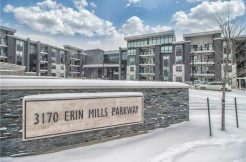 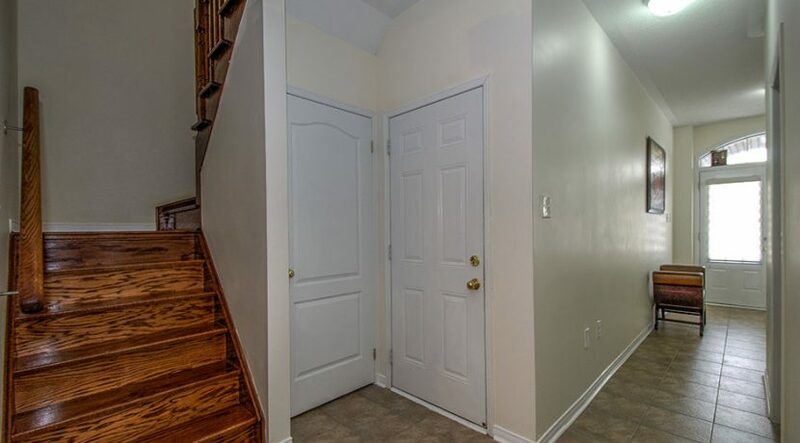 Double Door Entrance, 9Ft Ceilings, Excellent Open Concept Layout, Spacious Principal Rooms, Gleaming Dark Maple Hardwood Floors On Main Level, Wood Staircase, Gas Fireplace In Fam Room, Dark Maple Kitchen With Custom Backspash, Walk Out To Fully Fenced Backyard W/Deck And Large Stone Patio Great For Bbq With Family & Friends! 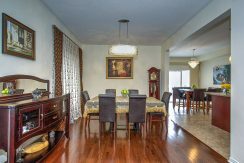 The Perfect Home For A Growing Family!